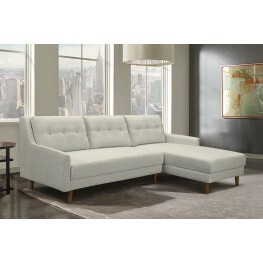 The Armen Living Belina modern 2 piece sectional sofa presents a trendy, yet practical appearance th.. 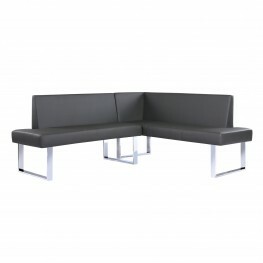 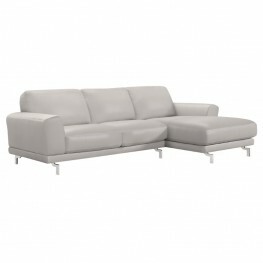 The Armen Living Divine modern 2 piece sectional sofa is the ideal comfort item for any contemporary.. 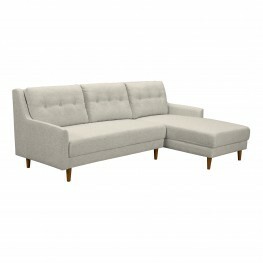 Ample room, living space worthy, in mid-century modern style revisited and just smoking cool is all .. 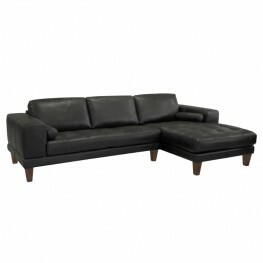 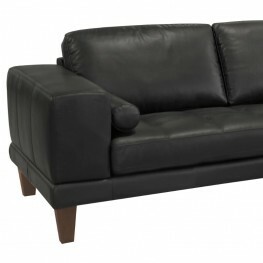 The Armen Living Everly contemporary genuine leather sectional is a terrific comfort piece for any m.. 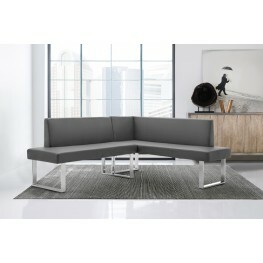 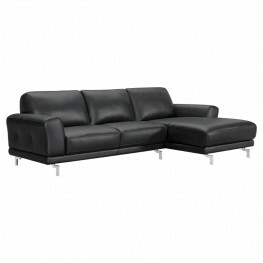 The Armen Living Wynne contemporary genuine leather sectional retains the stylistic elements of the .. 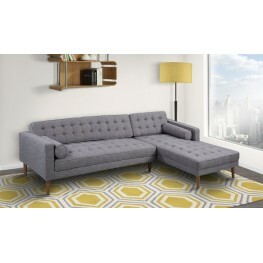 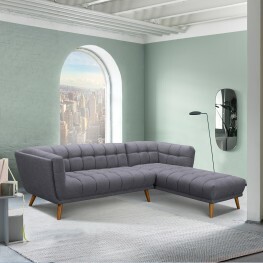 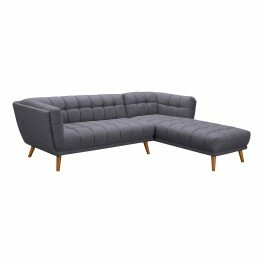 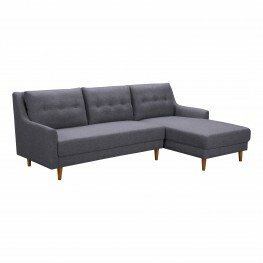 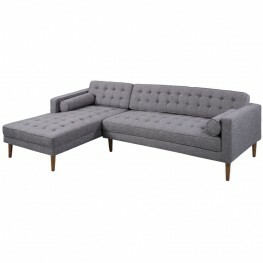 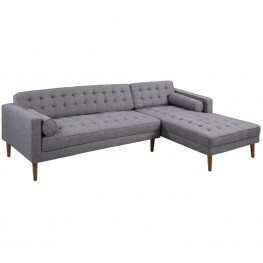 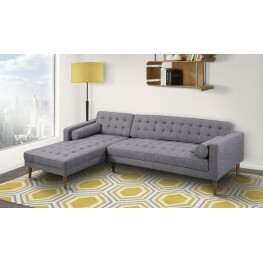 The Armen Living Amanda contemporary corner sofa is a great addition to the modern househo..